Wellington Real Estate With The Wellington Property Experts! Sell your Wellington real estate with us and experience service excellence! Its all in the detail of this stunning Wellington home! 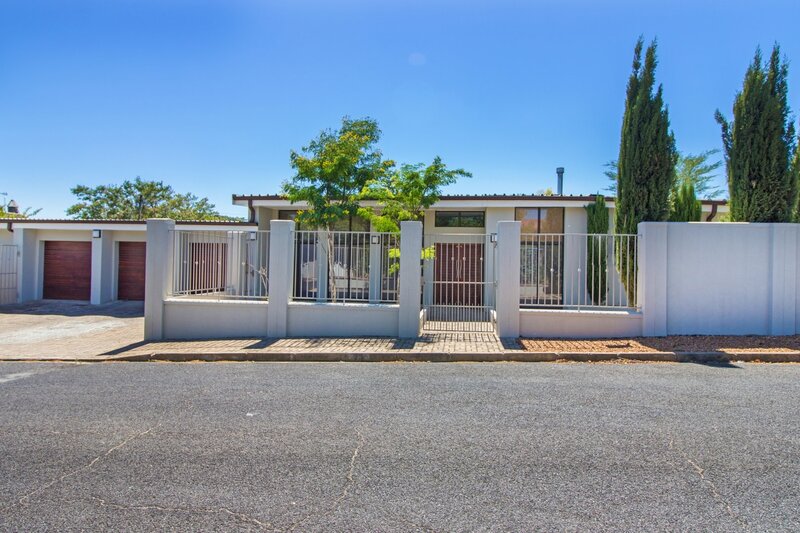 R3 750 000 – Find this striking wellington real estate for sale on a quiet street and equally important in Nuwe Uitsig a popular suburb of Wellington! 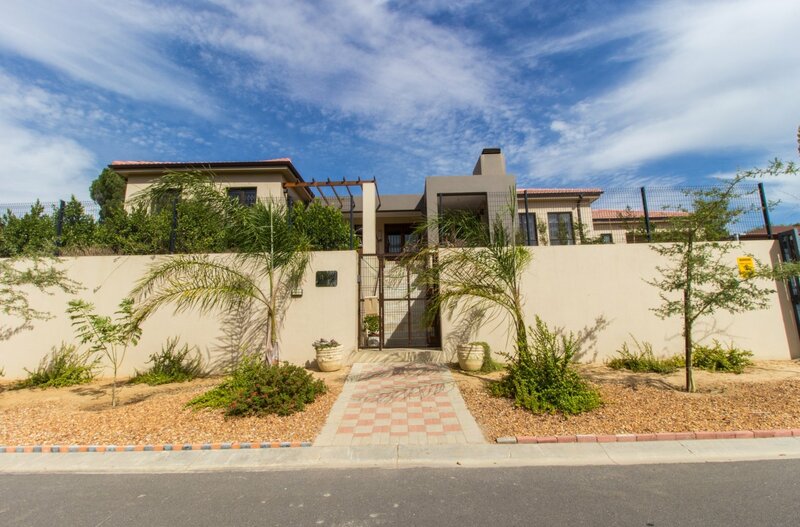 This house is not only for sale but also a Beauty of Note in the Berg-en-Dal suburb! 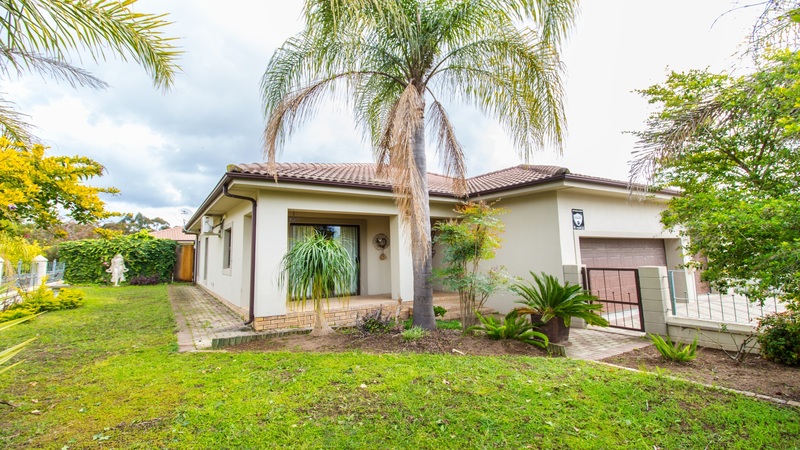 R3 499 000 – Wellington real estate to buy that offers a beautiful balance of indoor and outdoor living and positioned opposite a greenbelt! Home by the pool – Stunning Wellington real estate to buy! 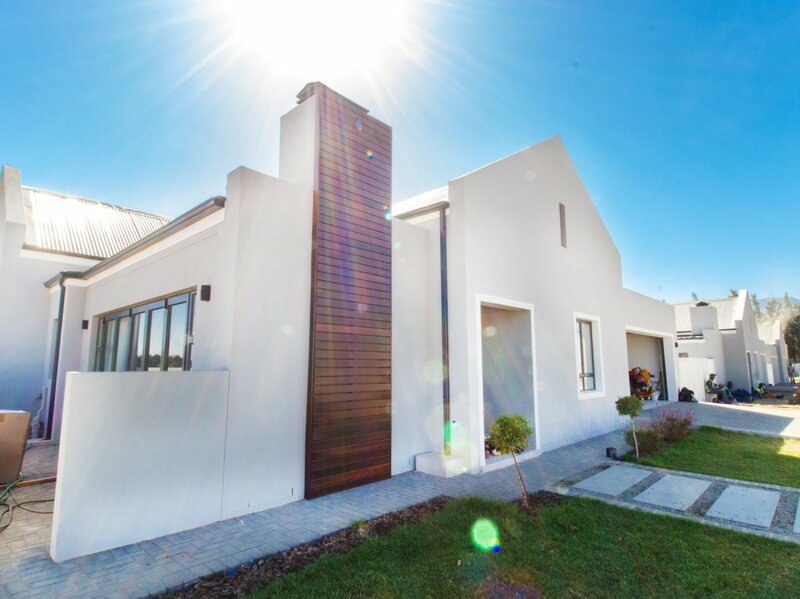 R2 999 999 – Overlooking the swimming pool is this Wellington home with its modern clean line architecture and Greco-roman attention to space and light. Wellington homes with a future of possibilities ! R2 450 000 – Each space meticulously thought out. Each room feels like it belongs to a whole to form a space that easily can be called homel. 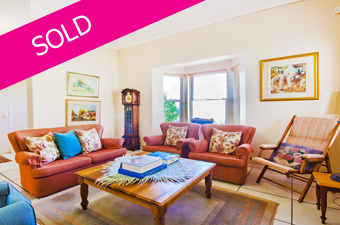 The Real Estate Avenue sold this cosy Wellington home in the suburb known as Nuwe Uitsig! 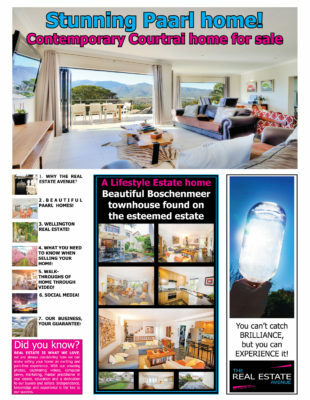 Wellington Property, Another Winelands Wonder! An eclectic blend of Wellington real estate for sale can be found with our Wellington estate agency. Where a country lifestyle is especially evident in this South African town. A town where the country feel furthermore compliments the design and architecture of Wellington homes. This is further influenced by the town’s significant cultural heritage. Upon arriving in Wellington South Africa you will be greeted by church Street. This is where you will firstly find the statue of the town’s pioneer, Andrew Murray. Secondly you will be able to gain access from here to many of the Wellington suburbs. Wellington a thriving town previously known as Val Du Charon and Wagensmakersvallei by the French Huguenots. A beautiful town that is a mere 20 minute drive from Paarl and forms part of the Cape Winelands of South Africa. Here you will find Wellington homes for sale that range from country-style feel to accommodation and everything in between.